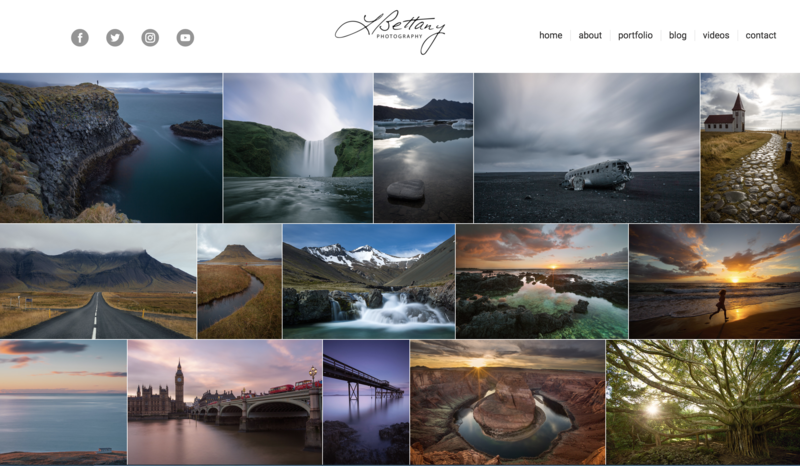 An online photography portfolio is often going to be the first introduction potential clients have to your work, so it’s critical you create a memorable and sleek website to display your content. 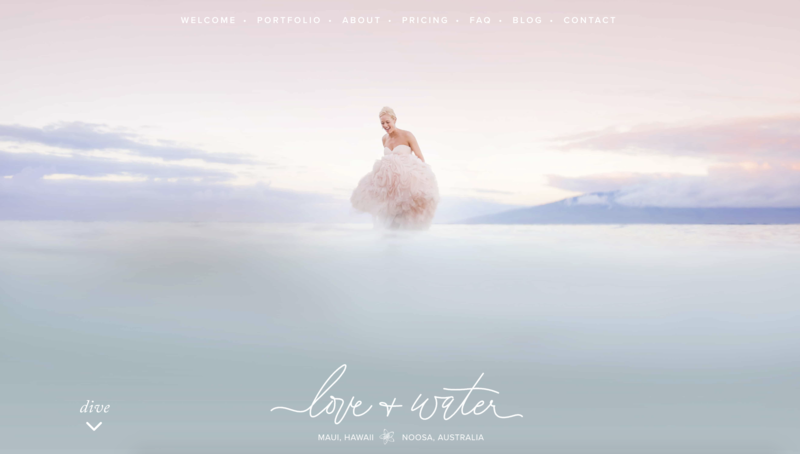 Additionally, many potential clients will use your photography portfolio as an opportunity to check out past clients with whom you’ve worked to get a gauge for how legitimate you are. If they can’t find you online, or they don’t feel particularly inspired by your portfolio, they won’t feel compelled to work with you.